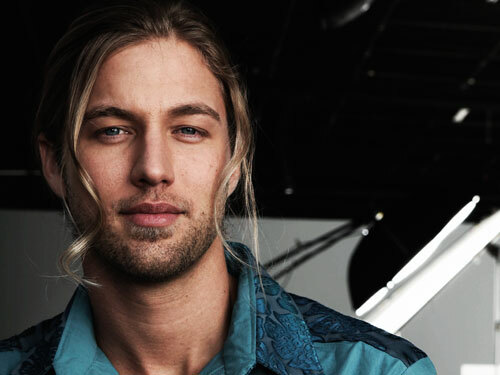 Casey James will debut his new single, “The Good Life,” on American Idol on Thursday, April 4 (8:00 – 9:00 PM ET live/ PT tape delayed) on FOX. This is Casey’s first return to the American Idol stage. Also performing on the show is season 4 Idol winner Carrie Underwood. 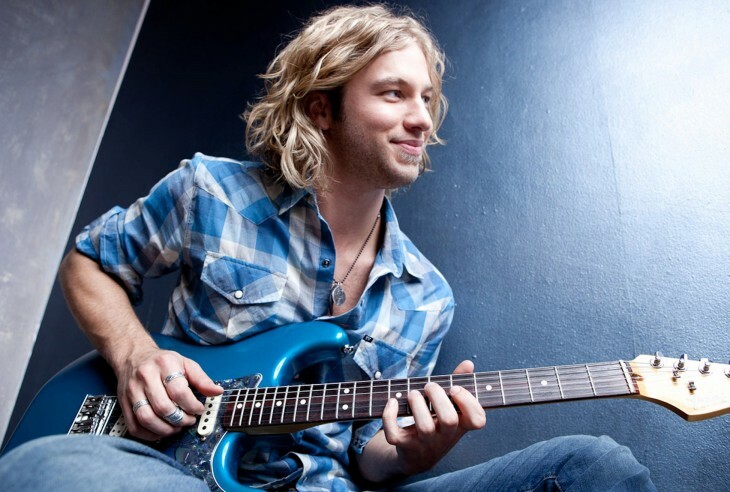 Casey James and his band, aka “Team Casey James,” raised $13,528.98 for St. Jude Children’s Research Hospital by participating in the second annual No Shave November competition. St. Jude named Casey MVB (“Most Valuable Beard”) for the fundraiser in which his team led the competition for the majority of the month. 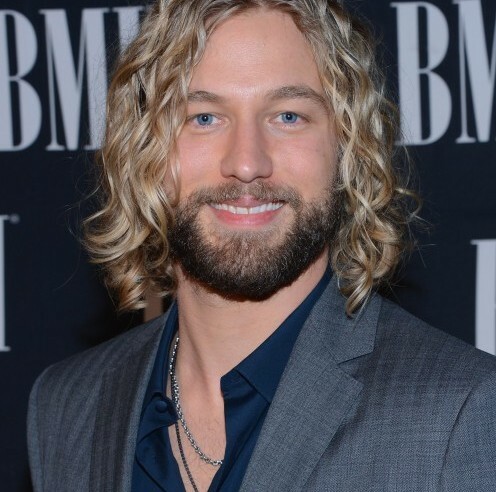 Casey James and his band are helping to raise money for St. Jude Children’s Research Hospital by participating in the second annual No Shave November competition. No Shave November participants can choose to put their razors down for the month and help raise money. 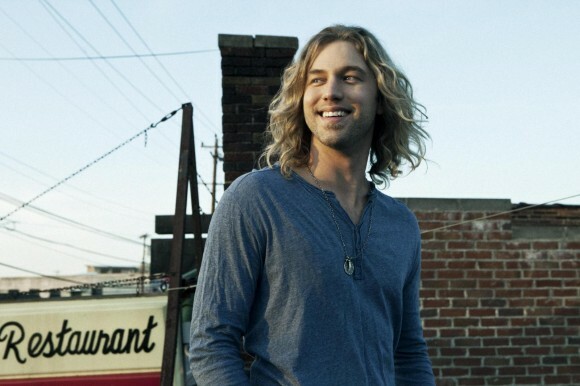 Singer-songwriter Casey James debuts his video for “Crying On A Suitcase” today exclusively on his website – www.CaseyJamesOfficial.com. The video will be available at all outlets on Monday, August 27.  Filmed in Nashville, the emotionally-charged video has Casey not only singing but acting. 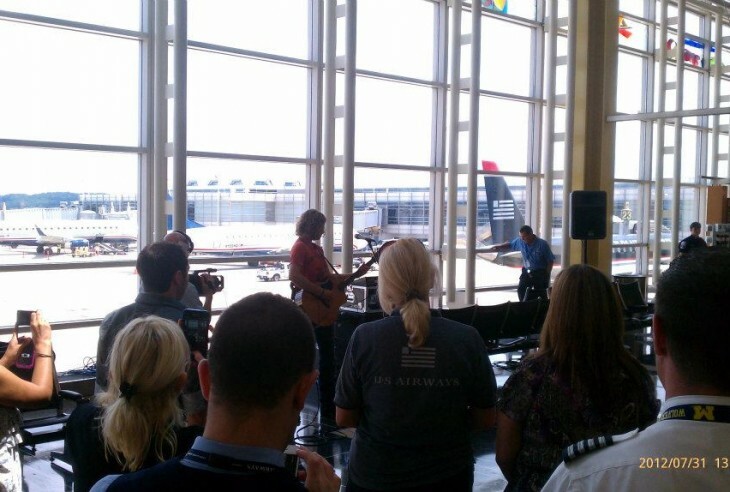 Singer-songwriter Casey James teamed-up with US Airways to celebrate their 30 Days for DC promotion. As part of the event, Casey performed an acoustic set that included his new single, “Crying On A Suitcase,” at Washington, D.C’s Reagan National Airport Tuesday afternoon. The performance was held on the concourse level of National Hall.